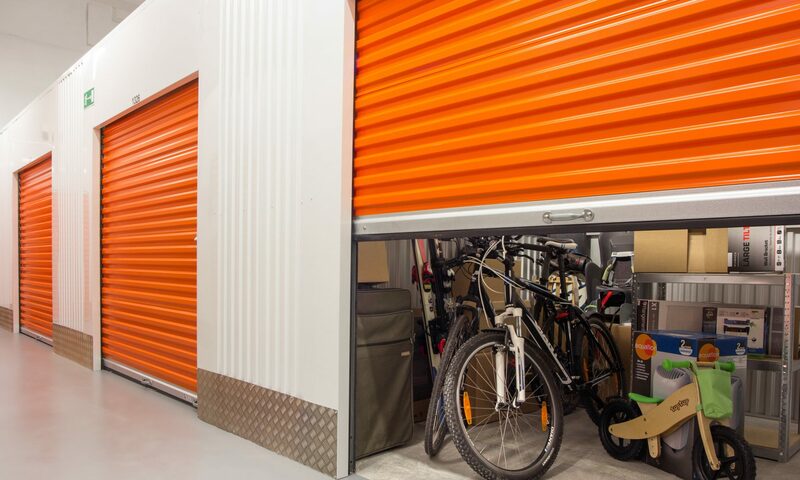 Turning local storage auctions into a side income for yourself or your family really boils down to patience and discipline. It’s not going to be every time you buy a large or small storage shed that you’re going to find hidden jewels and secret caches of wealth beyond your wildest imaginings. However, if you apply some determination and have a system in place for processing all the worthwhile goods you obtain from a storage auction you won, you will be able to ensure steady income. I have been a vocal proponent of selling your storage wares on eBay. I am very pro-eBay for two important reasons. Number one, it has worked for me and I have made extra money for myself whenever I was in a pinch. I know it is effective. Number 2, selling your items on eBay essentially boosts their value to their buyer, while simultaneously getting your wares out in front of a much larger audience than you could ever hope to obtain locally or through yard sales and swap meets. How does selling your storage goods on eBay increase their value to the buyer? Basically, by listing your items for sale on eBay, you are leveraging the same psychological force that helped you to win them in the first place! Imagine if you had a full set of croquet equipment that you found in the back corner of an auctioned-off storage shed. If you set this odd item out on your lawn, the handful of people that actually turn up to your sale might give it a passing glance or more. One person might even be halfway interested in them. How much bargaining power do you think you have with this one half-interested person, of a finite number of people that can see your croquet set, versus the thousands upon thousands of people that might view your croquet set on eBay in a given week? Not to mention, the people on eBay that see your croquet set actually already want one, because they’ve had to type “croquet set” into the search bar just to get to your item. You already have a much larger pool of directly interested buyers that are just about to pull the trigger on a sale. Not to mention they will be competitively bidding with one another, driving your profits up with each fresh bid. Not many yard sales have that kind of consumer psychology behind them, unless you get proactive and spike the lemonade. The other thing that becomes essential when you’re focusing your energies on turning local storage auctions into cash is persistence. Sometimes there will be several storage sales in a row, and then you should focus on buying up as many worthwhile sheds as you can. Sometimes there will be a local drought of storage auctions and then you should stay home and process your wares, polishing up the tarnished ones, repairing the broken ones, appraising the shiny ones, and then listing them all on eBay with unyielding ferocity. The point is that you’re running your own business now. Only you profit when the business succeeds. And only you fail or lose money when the sales slump. You get to write your own destiny and it’s all determined by how methodical you are willing to get about obtaining bulk goods at deeply discounted prices, and strategically reselling them for profit. If you have family members or close friends that want to work alongside you and contribute to the cause, all the better. Because this business model is so simple, it scales pretty well, meaning that you basically do the same thing when you have 20 workers as you do when you only have 2, you just do it to a power of 10. If you have a whole basement’s worth of motivated workers, you can send one or two crews out to buy up the auctions, keep one squad on the computers and phones pricing items and labeling them for the listers, and keep one group on the fastest computers for non-stop eBay listing action. Then you just need a shipping department to box and ship the goods and you’ve got yourself a full-scale operation. To increase your chances of having a positive and successful experience, make sure you only work with people you can trust and be sure to outline the terms of payment very clearly before you ever go in on buying your first joint storage shed. Assuming a reasonably harmonious work environment, you and your family can build up a successful and lucrative family business that you can run out of your home or basement. If you and a buddy or two are out of work, you can try your hands at the storage auction resale game and see if you have the dedication it takes to turn a steady profit. Previous PostPrevious Storage Auctions Are Open to the Public! Next PostNext What Effect is Storage Wars Having on Local Auctions?